To use the Automated Vehicle Locator (AVL) system, select the search icon then enter the address where you want to track our plows. Emergency or low-barrier shelters are designed to keep people safe from extreme weather conditions. The Emergency Shelter program provides beds on a first come, first served basis, to any homeless person. It is sometimes also referred to as emergency shelter. Check out our #WinterReadyDC brochure to find out how you can be prepared for this winter. There are no closures at this time. Trash and recycling collections are following the normal collection schedule. Find your nearest warming center. Heed these tips to be safe during severe winter weather. Sign up to get emergency alerts, notifications and updates sent straight to your devices. 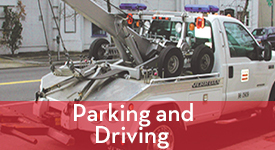 Get information on parking and driving during a snow event. 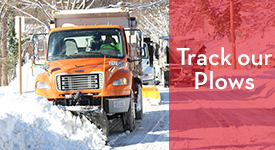 Track snowplow activity in your area. More than 200 trucks will be deployed to treat roads beginning at noon on Tuesday.